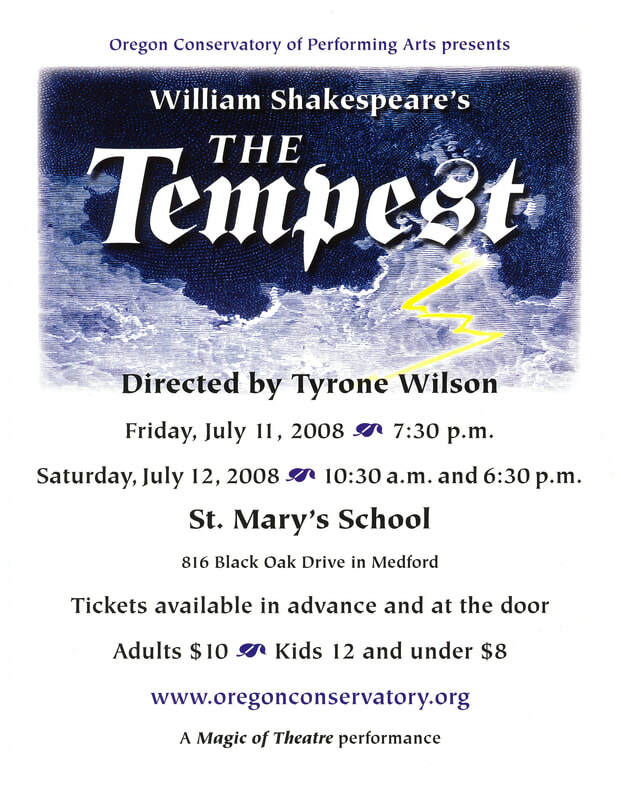 This classic Shakespeare tale is set on a remote island, where the sorcerer Prospero, rightful Duke of Milan, plots to restore his daughter to her rightful place using illusion and skillful manipulation. He conjures up a storm, the eponymous tempest, to cause his usurping brother Antonio and the complicit King Alonso of Naples to believe they are shipwrecked and marooned on the island. There, his machinations bring about the revelation of Antonio's lowly nature, the redemption of the King, and the marriage of his daughter to Alonso's son. Young lovers are caught between prejudice and warring street gangs in this seminal retelling of Shakespeare's Romeo and Juliet transported to modern-day New York City as two young, idealistic lovers find themselves caught between warring street gangs, the "American" Jets and the Puerto Rican Sharks. 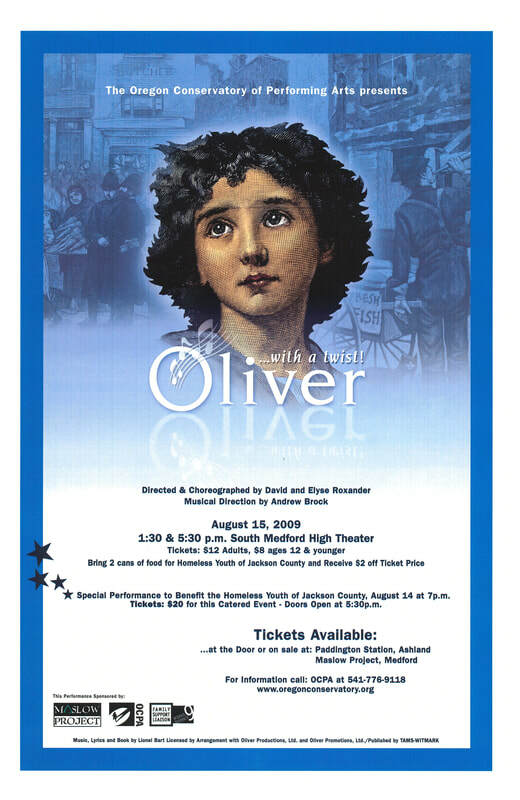 Their struggle to survive in a world of hate, violence and prejudice is one of the most innovative, heart-wrenching and relevant musical dramas of our time. 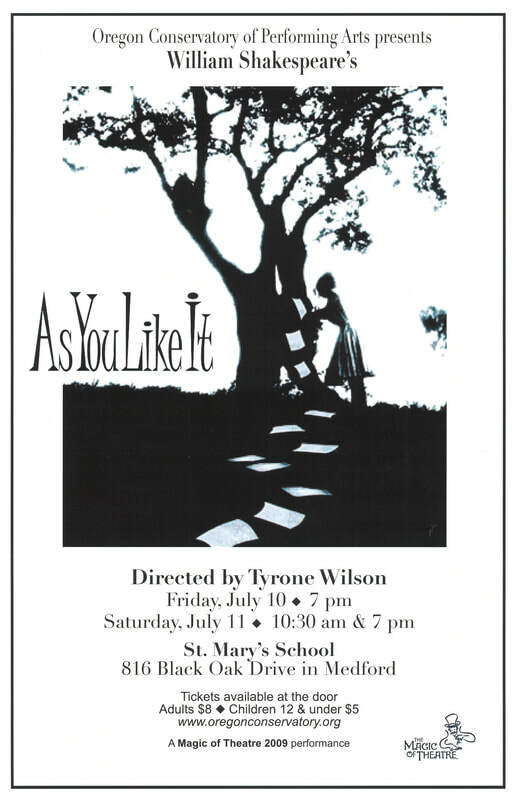 The pastoral comedy and classic by William Shakespeare of a banished duke's daughter falling in love with the disinherited son of one of the duke's friends. 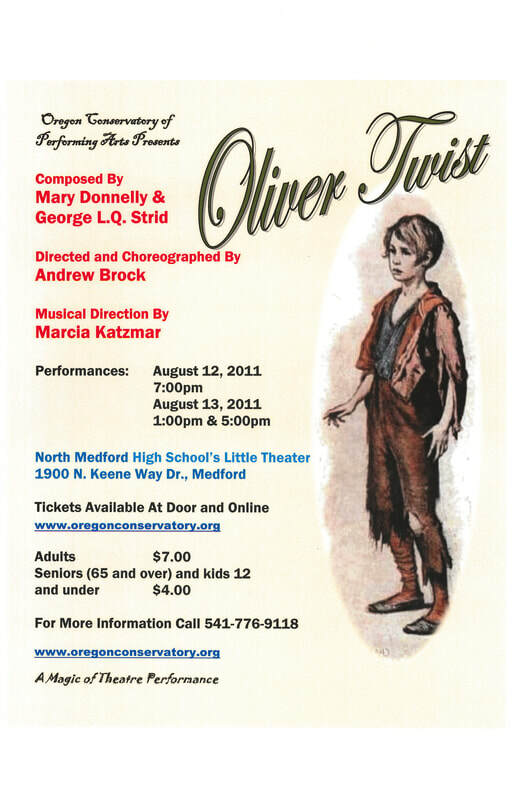 Dressing as a boy as she travels with her cousin and jester to find her father, observations on life and love follow. By the play's end weddings are had, the mean become kinder, and all is set right. 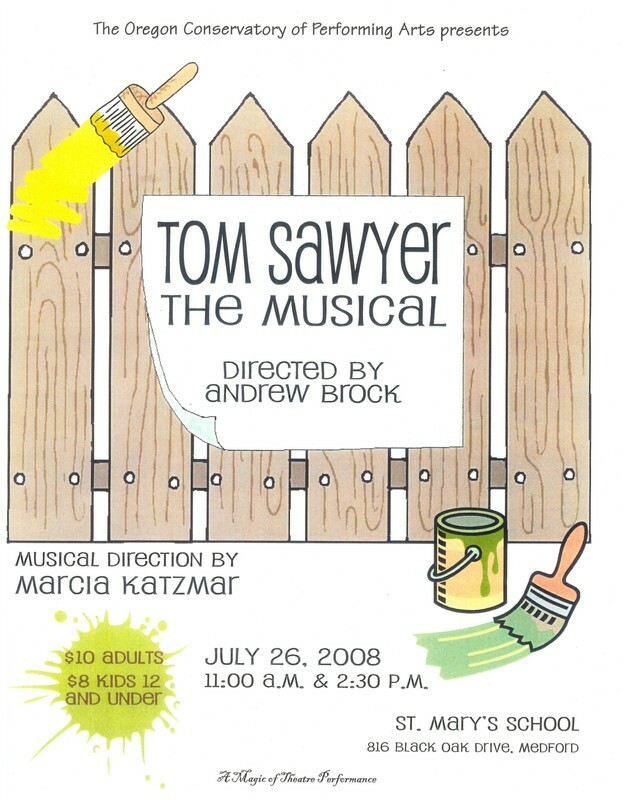 Script: Tams-Whitmark Music Library, Inc.
A young man returns home after a long absence and is immediately embroiled in a series of hilarious escapades. His problem is that he seems unable to speak the truth when a whooping lie suits his purposes better--and the more the resultant complications multiply the more outlandish his fibs become. He is thrown into the budding romances of two lovely sisters, their rightful suitors become discredited, decieves his own father and creates such a tangle of misunderstandings it appears doubtful things can ever be set straight. Happily enough, the truth does ultimately triumph. 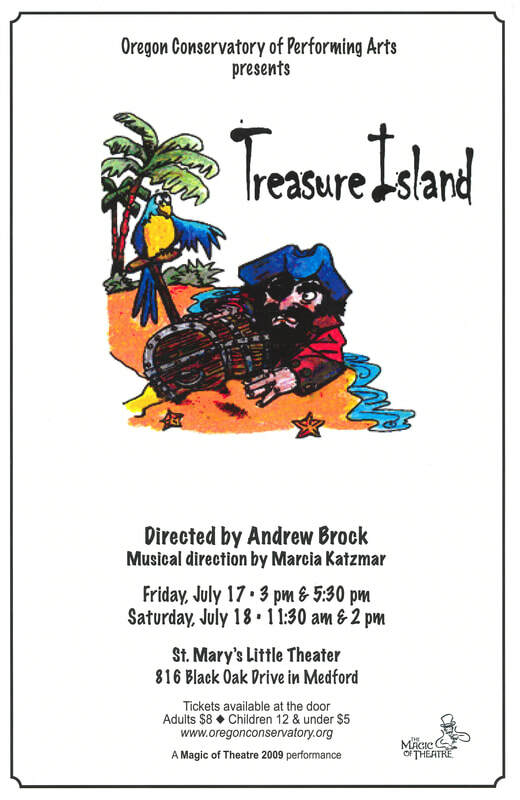 Script: Dramatist Play Service, Inc.
in 1804, the united State, under the leadership of President Thomas Jefferson, commissioned Meriwether Lewis and William Clark, to travel, explore and chart the new territories of the Lousiana Purchase. 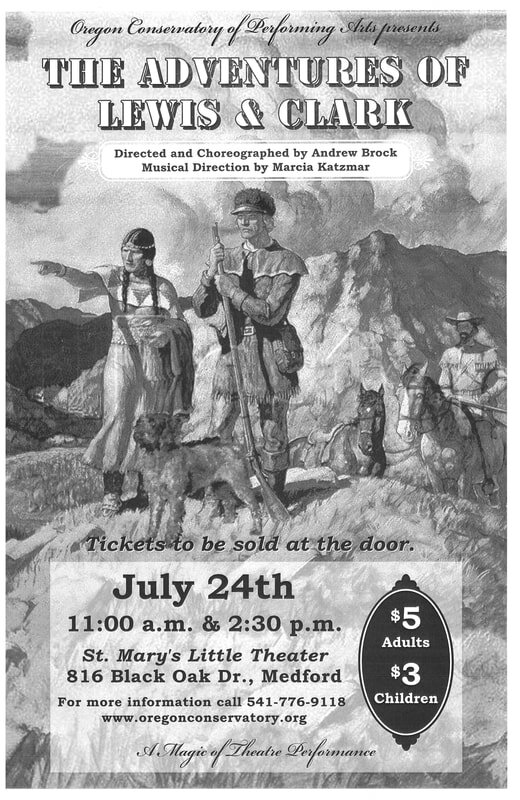 These brave men, and their companions York, Charboneau, Sacajawea, along with the trusty dog Scannon, traveled up the Missouri River, over the Rocky Mountains, and down the Columbia River, all the way to the Pacific Ocean. 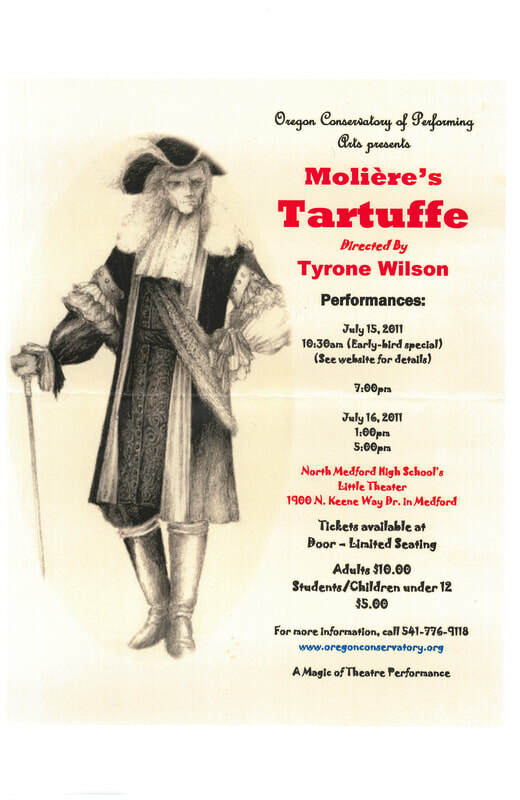 in this classic tale by Moliere, Tartuffe is a wanderer whom Orgon takes into his home as he is impressed with Tartuffe's devout religious and moral beliefs and behavior. As a result of this carefully constructed persona, Tartuffe's advice is asked for before he makes any decision, often at the expense of Orgon's family members. This does not sit well with the rest of the family, who see Tartuffe for the phony he really is. Despite their pleadings, Orgon believes Tartuffe's word implicitly, to the point where he agrees to marry his already engaged daughter to Tartuffe. This is the last straw, and the family plans to entrap Tartuffe in the presence of Orgon so he can see the type of person Tartuffe really is. 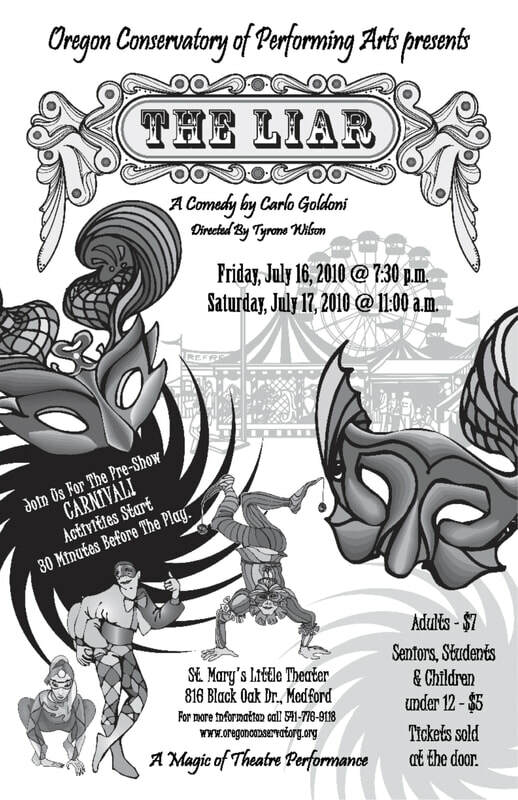 The enchanting story of the old woodcarver Geppetto and his marionette son Pinocchio come to life in this musical of clever characters and lessons to be learned. Curiosity and temptation keep getting Pinocchio into trouble when he meets up with the Puppet Master, Sly Foxx, Klever Katt, String Bean, the Donkey Children, and the Terrible Shark. 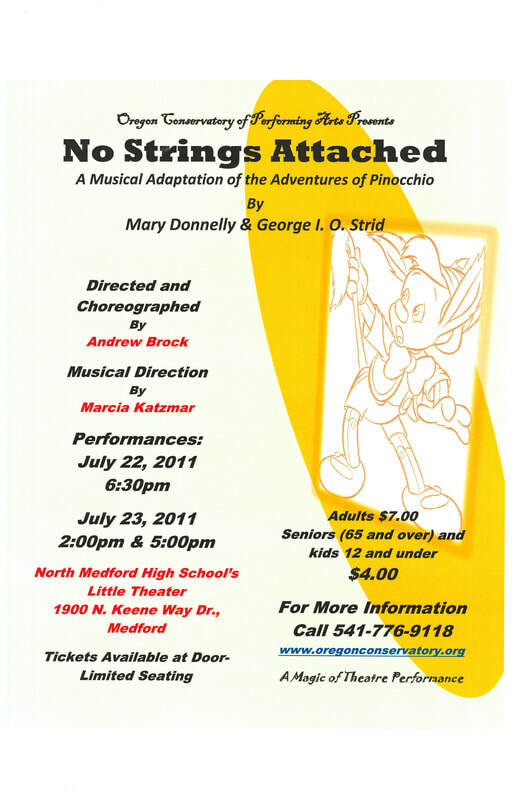 Discover how a talking cricket and a magical friend help Pinocchio learn the importance of obedience, respect and truth. 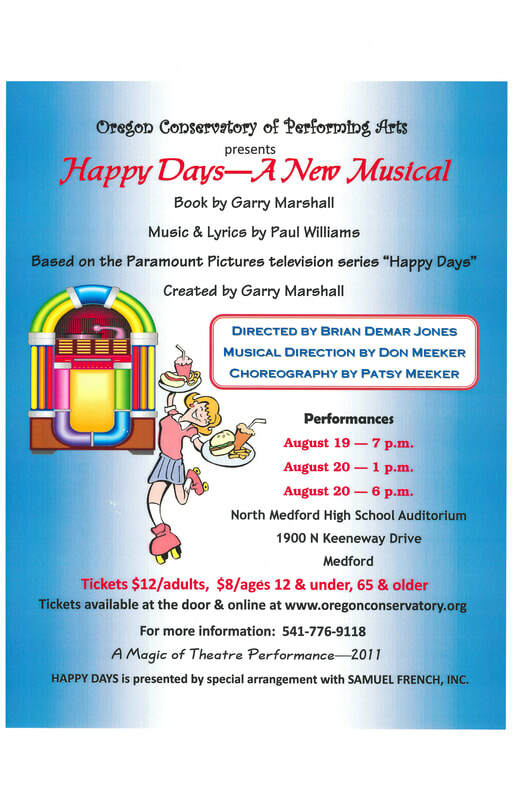 Based on the hit Paramount Pictures television series, Happy Days, A New Musical reintroduces one of America's best loved families, the Cunninghams -- yes, Howard, Marion and Joanie are here too -- to a whole new generation of kids and parents.The famed drive-in malt shop and number one hangout, Arnold's, is in danger of demolition. So the gang teams up to save it with a dance contest and a TV-worthy wrestling match. Even Pinky Tuscadero, Fonzie's childhood sweetheart, returns to help and -- lo and behold! -- they rekindle their old flame. The Big Bad Wolf has always been characterized as a villain, out to catch and eat the three little pigs. 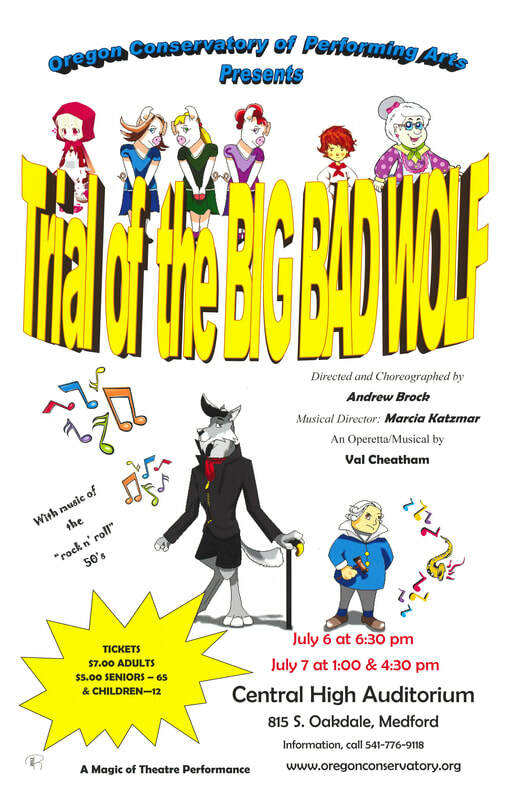 This play gives the wolf his day in court and a chance to refute the charges. A jury hears the evidence on both sides and has to decide, is the wolf guilty or a victim of circumstances. 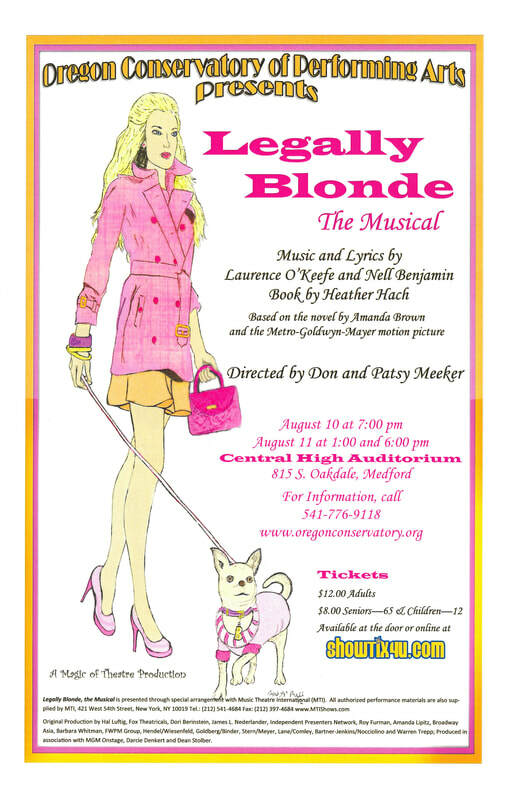 Plenty of fun songs, and funny witnesses take the stage to make this one fun show! 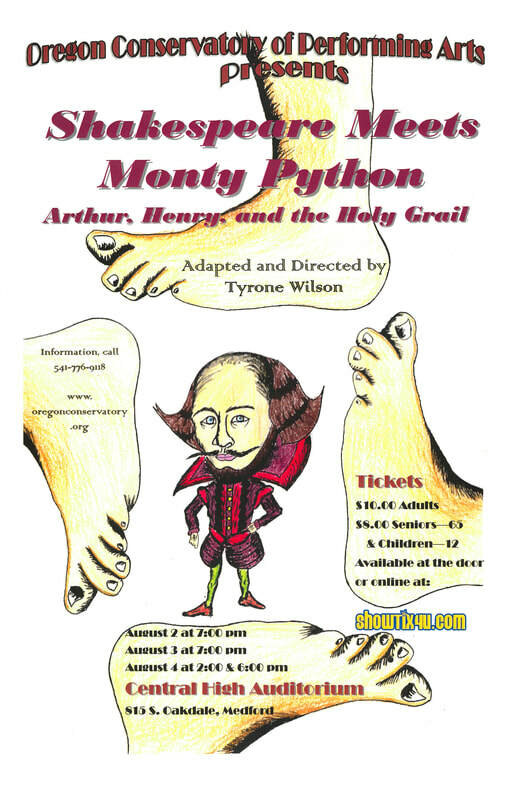 Combining the stories of Shakepeare's famous Henry V with those of Monty Python and the Holy Grail leave the audience in stitches with laughter! The stories seem so different in the beginning but weave together in a way like you'd never believe possible! Making this theatrical equation fun, exciting, surprising, beautiful, stirring and so impressive! It's Princess Aurora's sixteenth birthday, and three fairies – must use their magic to save her from the spell of the evil sorceress, Maleficent! The fairies ensure that Aurora only falls into a deep sleep that can be ended with a kiss from her betrothed, Prince Phillip. To prevent Phillip from rescuing Aurora, Maleficent kidnaps and imprisons him. 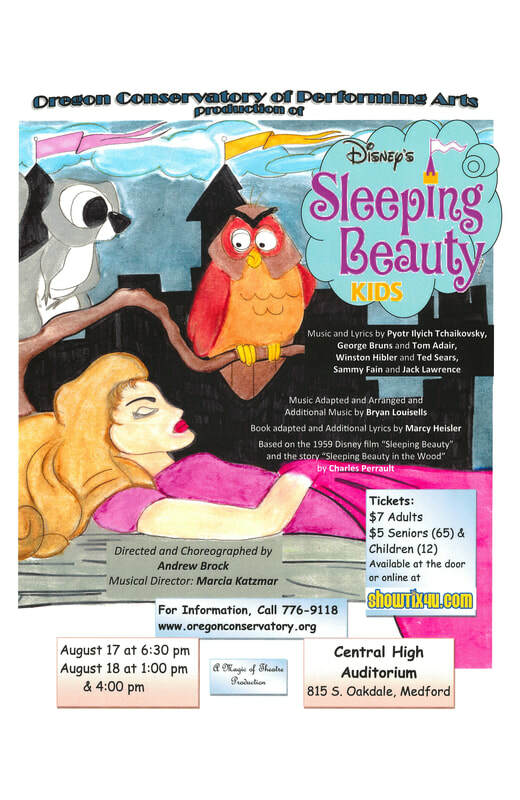 The good fairies are the last hope to free Phillip so that he can awaken Aurora. This engaging adventure captures the hearts of both young and old with spirited verse and humor galore! 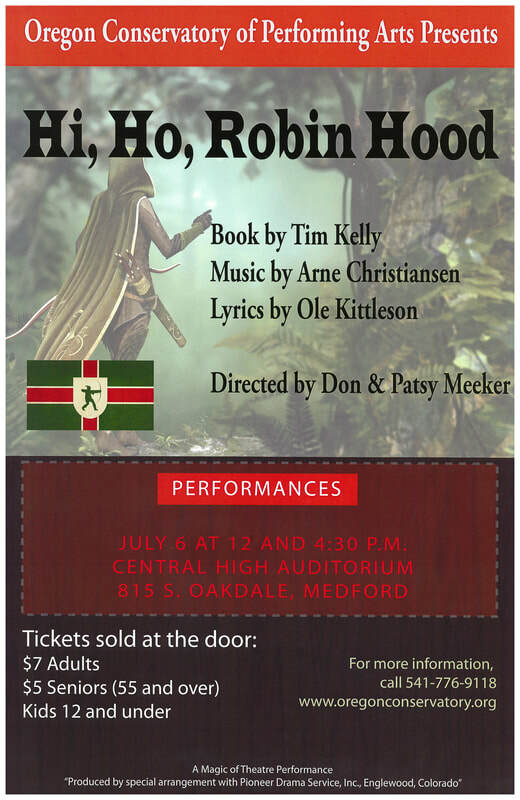 Robin Hood is leading a merry life with his followers in Sherwood Forest; while evil Prince John is waging a personal war against Robin Hood. Meanwhile, Lady Merle of Cornwall hopes to make John more acceptable to the people of England by forcing Maid Marian, Robin’s childhood sweetheart, to marry the wicked prince. Only the brave and shrewd Robin Hood can secure Nottingham for the safe return of King Richard and save the day! What happens when you take a classic Shakespeare tale and change up the eras of your characters? Nobles that seem to be walking straight off the screen of "Downton Abbey", lovers rocking the styles of the 1980s, a bunch of hipsters trying to put on a play, all running amok through some woods that are the home of some fairies. All in mostly modern English. 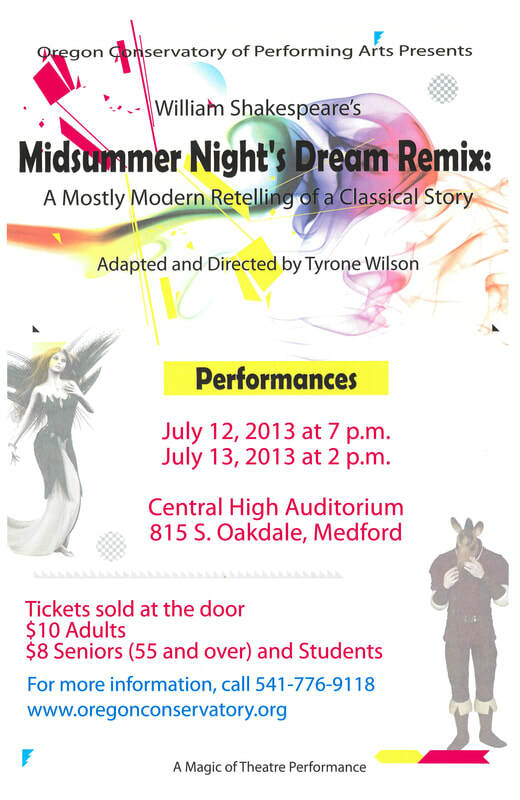 Talk about a "remix" of a classic: a take on this tale like you've never seen before! Cowpokes and miners, farmers and trappers, gamblers and adventurers of all kinds are making their way west to chase the promise of the American Dream. 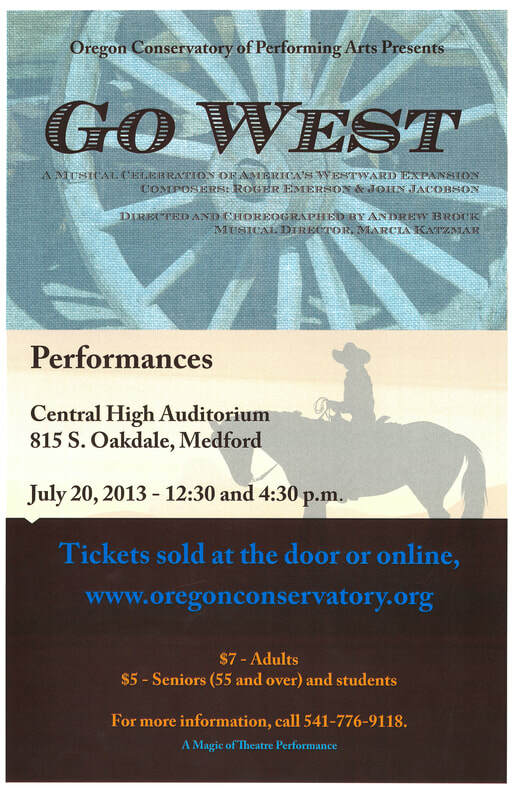 Go West combines music, history and drama to explore important facts about the westward expansion of early United States and discovers that real gold is the ideas and inspiration derived from new lands, fresh starts and attainable dreams abundant in the promises of the land of the free. A new kid's inevitable adjustment period at his new high school. What he isn't prepared for are the rigorous local edicts, including a ban on dancing instituted by the local preacher, determined to exercise the control over the town's youth that he cannot command in his own home. A heartfelt story emerges of a father longing for the son he lost and of a young man aching for the father who walked out on him. 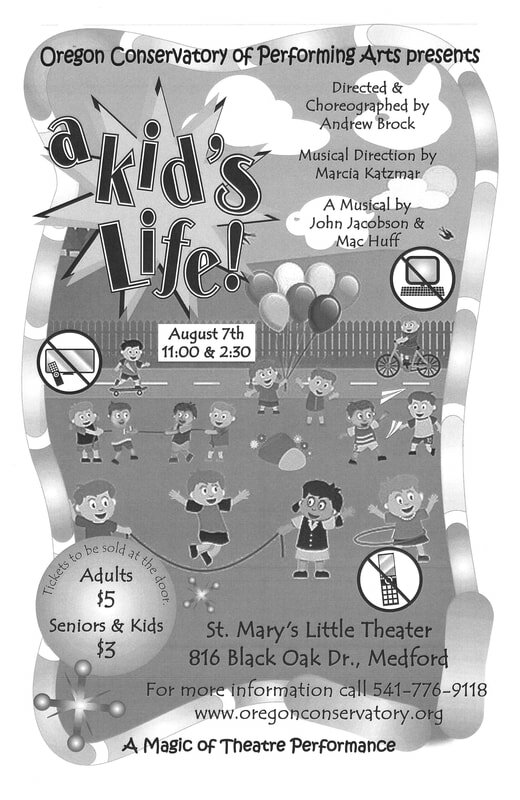 This musical celebrates the wisdom of listening to young people, and guiding them with a warm heart and an open mind. Imagine a world where all weapons were replaced by musical instruments! Welcome to the legend of King Arthur and his Knights of the Round Table like you've never seen it or heard it before. On guard! This 35-minute medieval marvel, complete with jousting knights, delightful damsels, and court jesters, will capture the interest of actors and audiences alike!